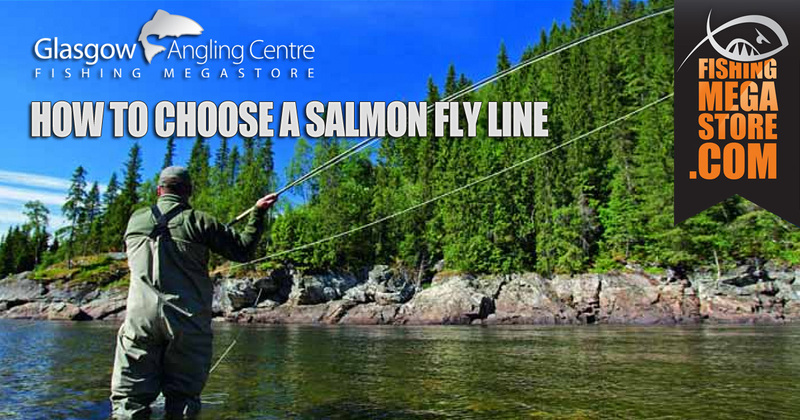 When it comes to choosing a Salmon Fly Line, it can be quite confusing. Each can achieve the same end, but some are easier to use than others. Today's vast range of salmon lines and sinking tips means you no longer need to use heavy flies to gain depth. So where do you start? The three constituent parts of a Salmon fly line include the running line, head, and tip. These are sometimes formed into one line or presented in 3 separate parts, and sometimes sold separately. The language can be confusing but the principal terms to understand are head, belly, and body. Running line means shooting line. 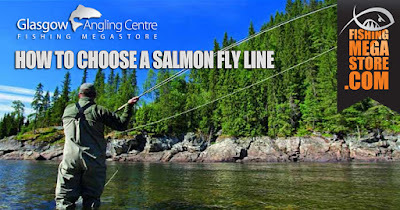 When it comes to Salmon Lines, they are usually categorised as a Spey line, Skagit, Multi-tip Spey line, Shooting head and running line. Tips can be rated S1 to S6. Come in a range of head lengths, the shortest being a more comfortable to cast 55ft, and then there is a medium 65ft. They are available in different densities from floating to fast sinking. Short, heavy polyleaders are often added to floating Spey lines to sink a fly. 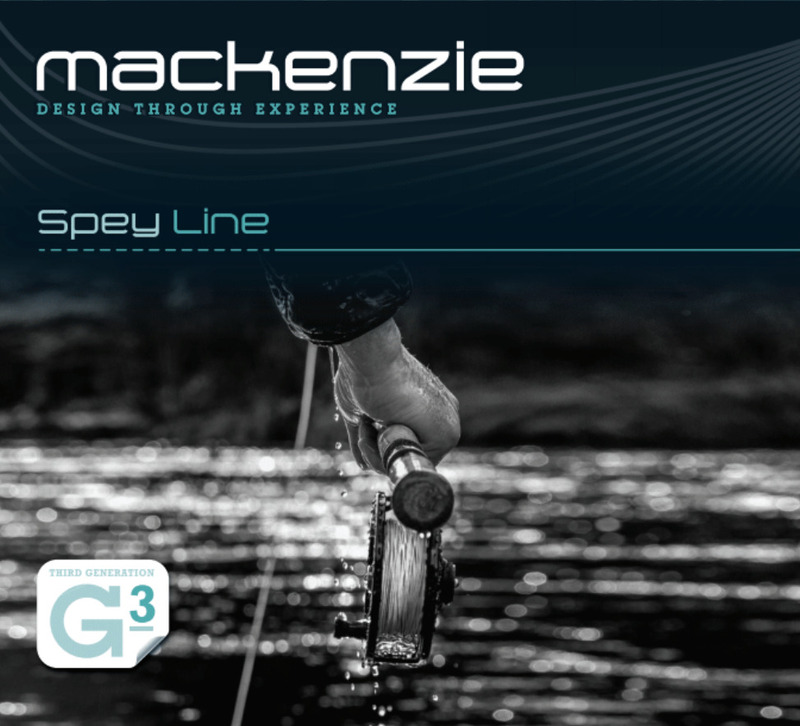 Floating Spey lines are prevalent in the summer, however sinking Spey lines are more challenging to use, sometimes requiring several roll casts to raise the head to the surface before casting. 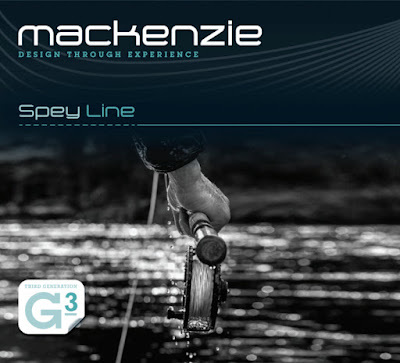 A floating Spey Line that is supplied with several 12 - 15ft tips of different densities (floating to fast sinking). 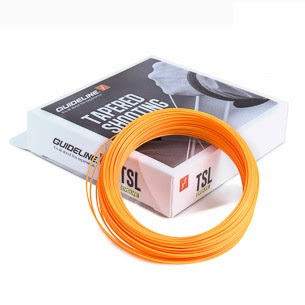 Importantly, these tips are a part of the line's overall taper design and offer a much better casting performance than the shorter, heavier, polyleader attached to the end of a standard floating Spey line. This taper helps turn over medium/large flies. They have a floating belly which is easy to mend. 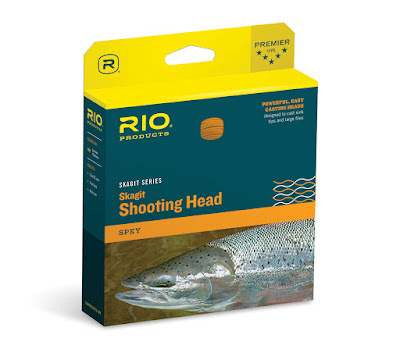 Shooting heads are typically available in head lengths of 33ft to 45ft and are available in different densities (floating to sinking). 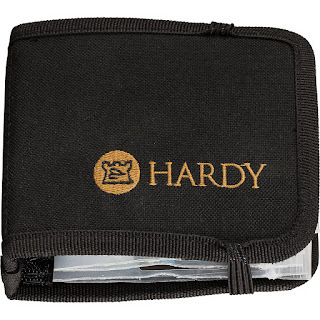 They are sold separately or in kits with a wallet of tips. Running line is sold Separately. 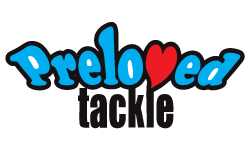 They are available ready to use, but many shooting head devotees cut their lines to suit their rod and casting style. This is because the shooting head casting stroke is shorter than with a more extended Spey-profile line, with the bottom hand more active. Skagit Lines have short, heavy, heads of 28ft to 31.5 ft with thick "aggressive" front tapers. This design enables the angler to handle very fast sinking tips and large flies quickly. The short head requires a shorter casting stroke, but the relative weight of the line will load the rod deeply, and most beginners find them very easy to use. With a Skagit, anglers roll cast the tip and the fly to the surface before casting. Just with a multi-tip Spey line, Skagit tips can be quickly changed to suit the conditions (to fish deeper or shallower). A Skagit can cope with much faster sinking tips than a Spey line, including weighted tungsten tips, and line control is much more comfortable than with a full sinking Spey line. Depending on the model, the head will have a separate or integrated running line. When a shooting head or Skagit is cast, a thin running line shoots behind it. Managing this is easier than you might think. The golden rule is to keep a small number of different sized loops in your hand. Let them trail down the water because if you try to coil the line in neat, even, loops and keep them off the water, tangles will invariably occur! S1 sinks about one inch per second and an S6 sinks at 6 inches per second. Some anglers tend to lean towards shooting heads for sunk line work, for example, multi-tip and Skagit style lines. 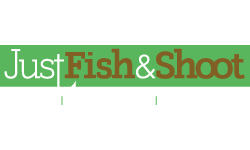 But most experienced Spring fishers are well prepared and arrive at a beat with the correct gear. We all have different tastes, but so long as the equipment is suitable to achieve a depth and cast a biggish fly, that's the goal. One of the most common mistakes that most ghillies see is anglers arriving with a long belly Spey line and a selection of polyleaders, expecting to cast a big Willie Gunn into the teeth of a gale. If nothing else, it will be a demoralising experience. The wide range of modern tackle available these days means that early Spring fishing doesn't have to be the hard work that it once was. Multi-tip lines are incredibly versatile. 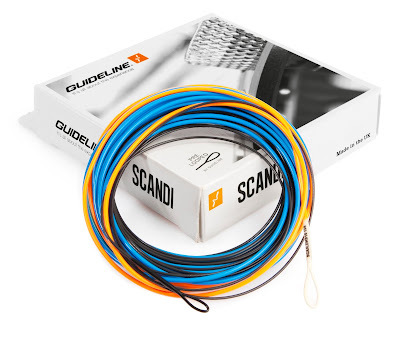 It allows you to manage the line and control the depth easily by using a variety of tips. This means you only need to use one line and a tips wallet, therefore allowing you to cover most eventualities. Some anglers revert to a Sink 1 / Sink 2 Spey line, but the multi tip's floating belly will allow you to control speed and depth more than you would be able to with a full sunk line. Multi-tips and Skagit style lines allow you to achieve a reasonable distance quickly and if needed, turn over a fairly heavy fly. The floating section will allow you to mend, taking the tension off the fly and letting it sink.  Therefore, these are fantastic for anglers fairly new to the sport of Salmon Fly Fishing, because sometimes it can be off-putting trying to get to grips with a full sinking line. The ideal scenario would be to have two rods set up where you can leave one halfway down the pool if you decide to change things. Conditions will dictate, but as a rule of thumb, one rod could be potentially equipped with an intermediate/S1 shooting head and a fast-sink tip; the second could be a S1/S2 shooting head with an extra fast sink-tip. And depending on the conditions, it is also useful to carry another shooting head, usually an S2/S3 or S4/S5 for really deep work. 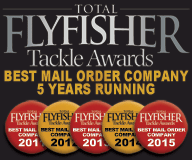 Shooting heads have revolutionised early season fishing. They are much easier to use than sinking Spey lines, and it is much easier to control depth. If you, like most anglers, use a one-rod set-up, carrying a couple of shooting heads in the wallet will do the job nicely. And by taking the focus away from casting longer distances, the average Salmon fly angler can shift their focus to reading the water, rivercraft, and fishing, rather than casting.  So overall, it can be quite confusing when choosing a Salmon Fly line to match your Salmon Fly Rod.  However, being able to understand the basic line types, tips, and shooting head configurations, you are well on your way to ensuring you arrive at your next fishing session with the right kit. But if all this is still too confusing, at Fishingmegastore we have a team of experts on hand to make sure you are buying the right line for the water you are fishing.  Visit us instore or call us on 0141 212 8880 and we will cut through all the jargon and get you fishing with confidence.